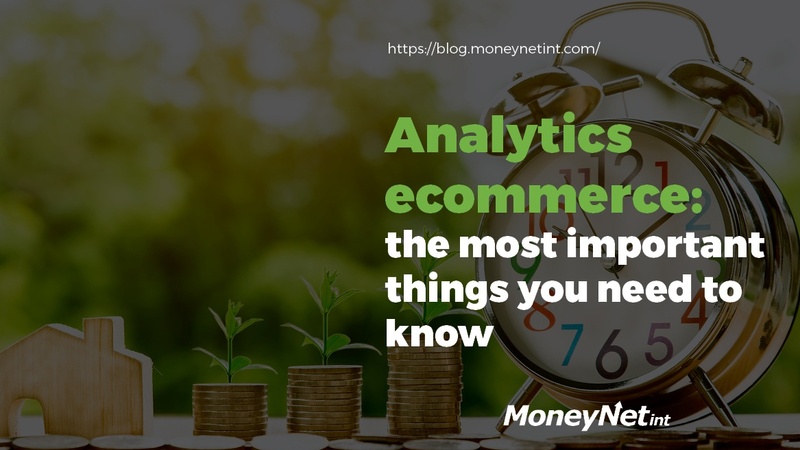 However, analytics ecommerce presents a vast field of knowledge, and identifying what’s important and what isn’t is key. After all, there’s only so much time, attention, and resources to go around. Thus, focusing on the main goals should reflect the data that is analyzed and acted on. Anything other than that is a waste of precious time and money. With this post, we’ll explain what are the most important things you need to look out for when dealing with ecommerce analytics. The short answer would be everything. If that seems opposite to what we’ve just said about concentrating your effort, you need to look at it from a different angle. Namely, your purchase funnel. In an ideal scenario, your target audience will go through a step-by-step funnel until they reach and make the last step - purchase off your online store. However, a certain percentage of your prospective customers will drop out of the funnel at each step of the way. Knowing how many of your customers are leaving without a purchase and at which point, allows you to focus your attention on where it needs to be. Tracking your marketing campaigns manually provides a better segmentation and avoids all the traffic being registered into one group. You can do this is by adding UTM tags (small pieces of text) to links that drive traffic to your online property. That way, you can get a quantifiable measure of the impact of your marketing efforts. Hubspot has a great tutorial on how to create UTM parameters. To achieve ecommerce growth, online sellers need to have an in-depth understanding of their data. By data, we mean all of it from different sources. With a huge playing field, failing to diversify available information usually results in missed opportunities and we don’t want that. For instance, an Amazon business puts much effort into email marketing as it’s the most suited part of online marketing activities. That shouldn’t stop you from utilizing it along with other options, especially because email marketing is still a major marketing tool. That effort also translates to social media, an increasingly popular ecommerce marketing channel. Major platforms like Facebook and Twitter offer their own analytical insights, which can be further dissected through different services (we’ll get to that in a minute). The same goes for PPC (pay per click) and any other paid marketing activity - know what you are paying for and where to step up your effort. The bottom line is that just like Iron Man’s power is his fancy hi-tech suit, yours is knowledge. The more you know about your customers and their entire purchase process, the more insights you gain on how to cater to them and tailor the experience for better performance. For many e-sellers, ecommerce analytics can be an overwhelming and confusing pile of analyses, reports, and information that is quite difficult to consume and comprehend. That is why choosing a service that suits your needs is key. Only go for features that are relevant to your business. What type of system do you need? Is it a combined, connected type where you get a mix of business intelligence and real-time analytics with seamless integration? While a store dealing exclusively on Amazon marketplace may not need such analytical power considering the cost of it, you might. On the other hand, maybe your shopping cart is better suited for an integrated solution with analytics tools integrated directly into the website. There are numerous solutions available for analyzing and reporting online store’s activities. Google Analytics is a great starting point for two main reasons. It’s free so there’s a dime or two to be saved but GA also collects and reports on a huge amount of data. 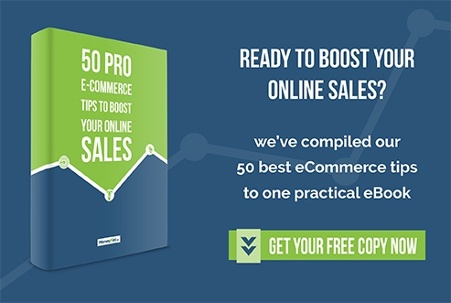 Online store owners that want a bit more out of it can always opt for a paid version that offers additional tools for more in-depth analysis. However, services like Piwik, Kissmetrics, RJMetrics, and others are also available in free and paid versions with benefits of their own. These include various integrations with third-party tools, advanced ecommerce reports, tracking options and more. Depending on what you are looking for, keep in mind that simple site statistics carry a different price tag as detailed measuring of marketing efforts on traffic and visitors. You get what you pay for! It’s easy to get caught up in the web that is ecommerce analytics but you should never forget that the data you track should correspond to your marketing activity. Whether you are sending emails campaigns, promoting products on social media or advertising new ones through PPC campaigns, analyzing the outcoming data should be in line with those efforts. That way, you’ll get the best idea of which marketing aspect worked as intended and which faltered and could use improvements. In the ecommerce world of today, keeping up to date with developing technologies and industry standards is a must. If you want to know how your marketing agenda is doing, if you want to track your conversions, and understand your customers a bit better, you need to delve into comprehensive analytics platforms. Your goal is to improve the customer experience while also achieving your marketing goals, be it more sales, conversions or something else. With the wide range of what ecommerce analytics gather, track, analyze, and report, the options in terms of analytics solutions are larger than ever. And the best part? You already have all this data. Now it’s up to you to make it work for you and carry on your business growth strategy.